We already know that Samsung is expected to roll out the Nougat update to its Galaxy A (2016) series of devices, and now, one of the devices running the latest Android OS version has been spotted in benchmark listings. 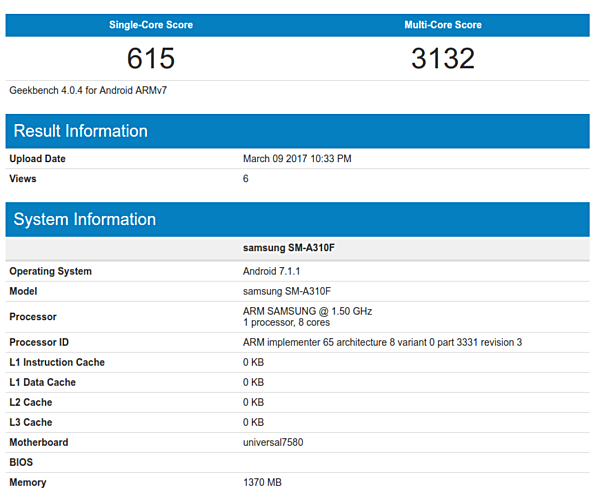 The device in question is the Samsung Galaxy A3 (2016), and it has appeared on Geekbench running Android version 7.1.1. 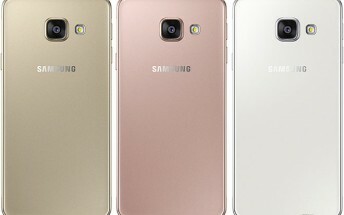 There's still no word on when the Nougat update for Galaxy A (2016) series would be rolled out, but we expect that to happen sooner than later especially given that company's flagship phones - the Galaxy S7/S7 edge and the Galaxy S6/S6 edge - have either already received or started getting the update.